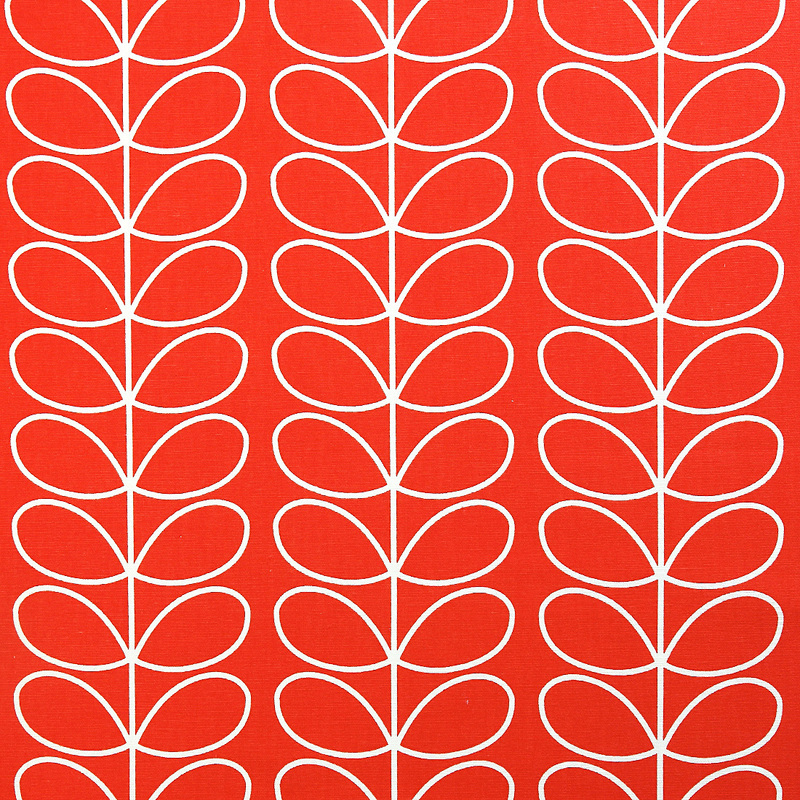 The Orla Kiely Linear Stem furnishing fabric in the shade tomato red will add a touch of iconic style to your home. The celebrated Irish designers prints are recognizable in every form they take. This vibrant shade of red will be sure to capture your attention whilst adding a fun colour pop into your home. Suitable for curtains and other soft furnishing.